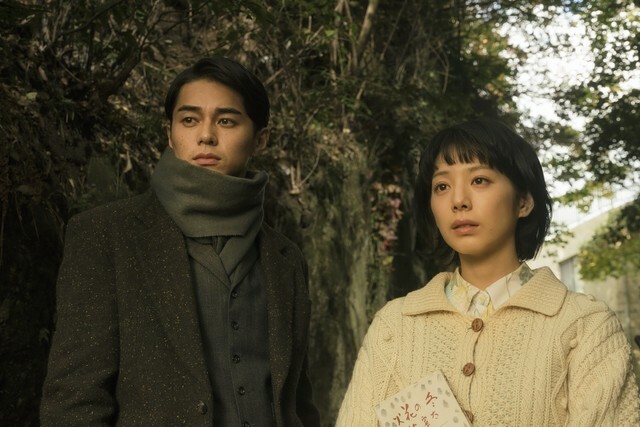 Main trailer for movie “The Antique” starring Haru Kuroki and Shuhei Nomura. Meanwhile, movie’s theme song has been selected which is “Kita-Kamakura no Omoide” by rock band Southern All Stars. The theme song appears in the trailer. 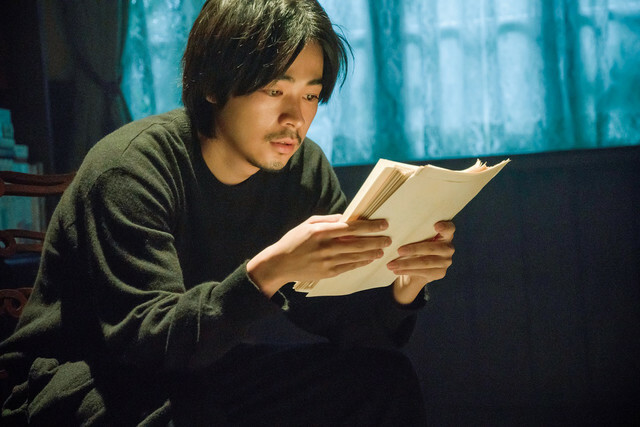 Movie follows 2013 Fuji TV drama series “Antiquarian Bookshop Biblia’s Case Files” and is based on novels “Biblia Koshodo no Jiken Techou” by En Mikami. 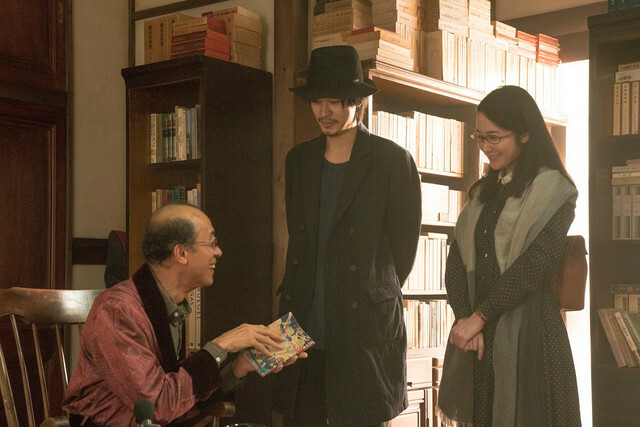 Yukiko Mishima directs the film. 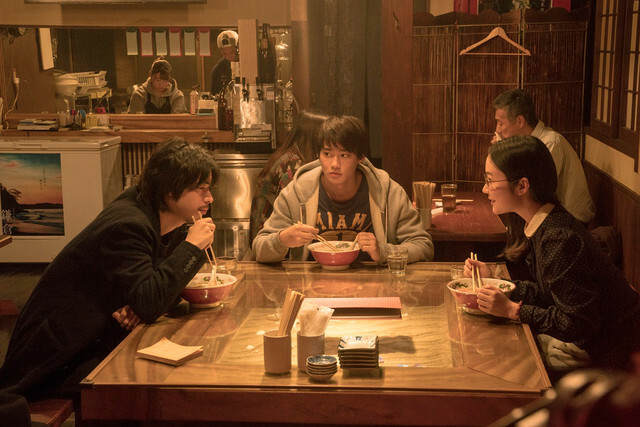 “The Antique” will be released November 1, 2018 in Japan.